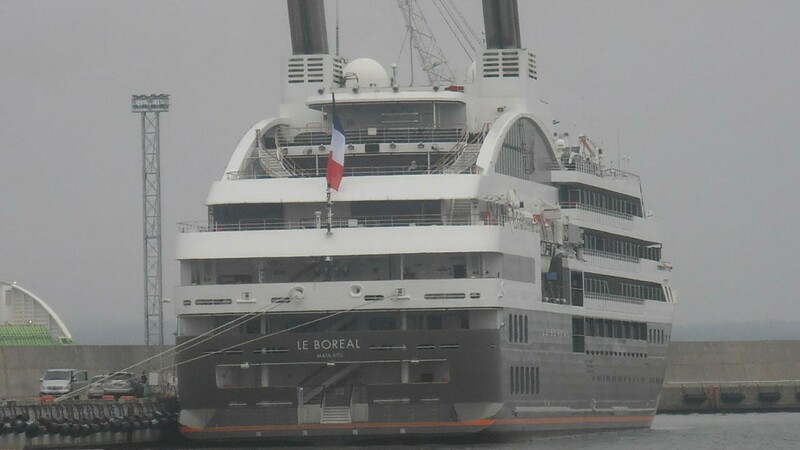 Following an engine room fire, Le Boreal will be repaired in Europe. Ponant's ship will be taken there via Kang Sheng Kou, which is a specialized heavy-lift vessel. 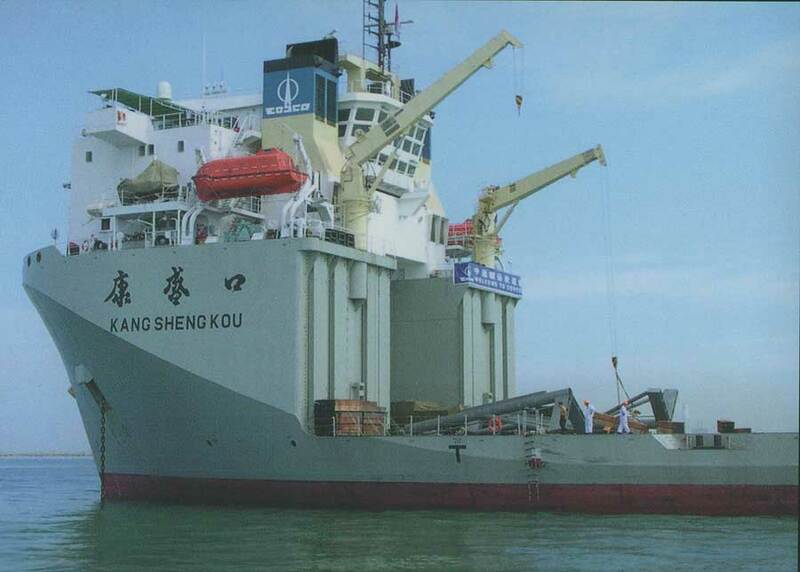 On January 9, Kang Sheng Kou arrived in Punta Arenas. By the end of the month it is expected to have Le Boreal back in Europe. The shipyard for repair has not been named yet.